As the proud father to two girl pups I can honestly say that raising teens nowadays aint' that easy. If they aren't watching MTV they are at the dog park with their friends. And quite frankly I don't like some of the pooches they hang out with down there. But as a "new-age" kinda dad all I can do is be there for them when they come yelping to me about some mean pup at training class. I try to be their boulder to rely on. 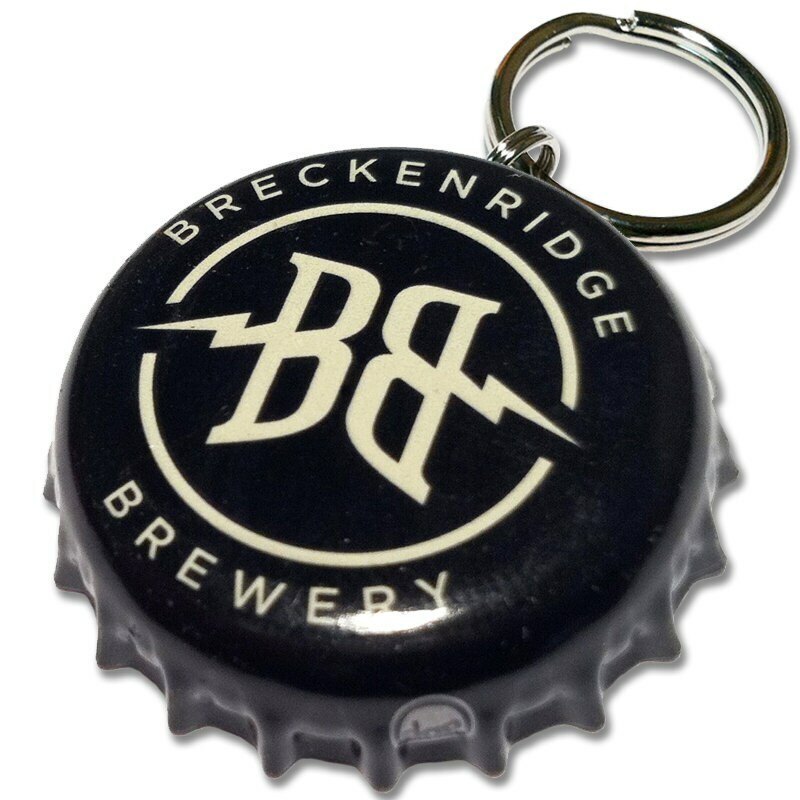 Breckenridge Brewing has been there for me in some dire times as well, like that one time I was really thirsty for a beer.